Meet Barry Forrest, one of our Delivery Software Consultants. Over the past seven years of being at Improving, he has worked on a wide range of projects. 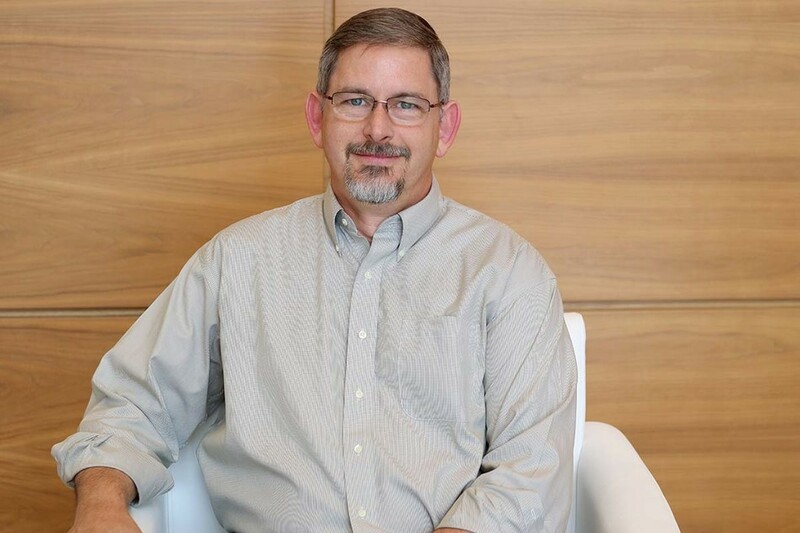 “I've worked on software to control robots with lasers, helped youth bowlers pay for college, aggregated early learning assessment scores  and helped hedge funds keep track of their investments,” Barry shares. Barry is the beer connoisseur at Improving. 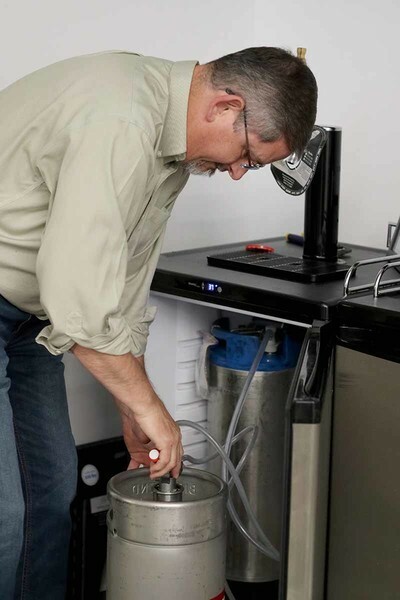 We like to drink (mostly local) craft beer here and Barry volunteers his time and brewing experience in helping us fill and maintain our kegs in the Dallas office. He has even started crafting his own brew and has won multiple awards. Recently, Barry entered his “Thistle Dew” beer in the Bluebonnet Brew-off and won first place for the Scottish Ale category. He also plans on entering his brew in an upcoming competition in Minneapolis. This past May, Barry did his first conference talk alongside Improver Allison Pollard. He combined his knowledge of beer and software development with Allison’s coaching experience to discuss "Brewing Great Team Dynamics" using DiSC profiles at Agile Indy. Their talk was all about making a more agile team by identifying favored communication styles with DiSC profiles. Barry adds much more than delicious craft beer to the Improving family and we are glad to have had him for the past seven years.